Access management: Surveillance monitors everyone that enters and exists the building. This means that healthcare facilities can account for everything that comes in and out. For instance, let’s say there was a violent encounter of some sort at your hospital. Surveillance footage would help assist you and authorities in dealing with the aftermath by identifying who or what had involvement. Data protection: Surveillance oversees areas that store confidential data, such as health records. This helps ensure that only authorized employees access confidential files. It also keeps an eye on the activity of those employees, so that nothing suspicious happens behind closed doors. Remote video monitoring: With surveillance analytics, digital tripwires are set up to detect unusual activity. When analytics pick up on something, the system sends an alert to a remote agent. Then he or she monitors the live feed to determine the best course of action. For example, if your system detected activity in a restricted hallway, it would alert an agent. That agent who would then choose to notify you, on-site security or law enforcement. The course of action would depend on the severity of the situation in the hallway. 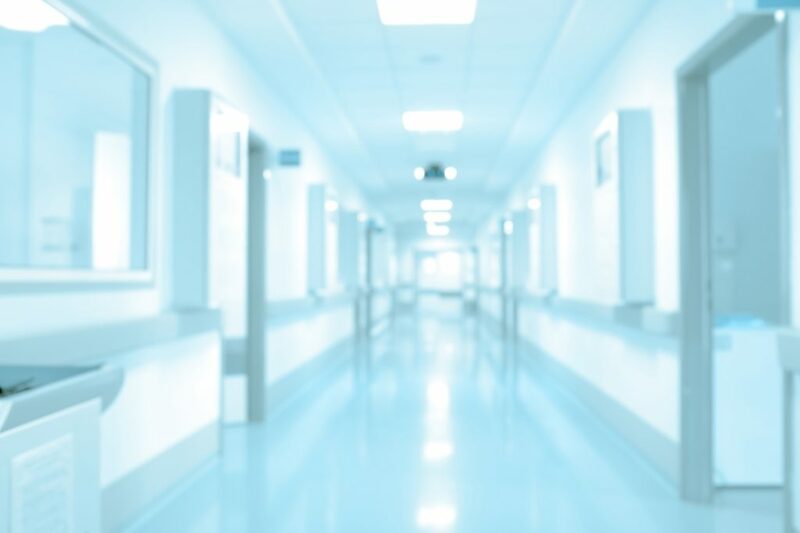 The right security integrator will assess the scope and location of your hospital or healthcare facility and ask about your personal needs and challenges. This helps them understand where and how to position cameras throughout the site. Moreover, it helps them asses whether or not you need additional services. Your surveillance system should have the best level of care and accuracy to detect anything and everything that threatens the safety of your facility. In need of a new surveillance system at your NYC facility? In short, it’s safe to say that surveillance plays a big role in healthcare security. 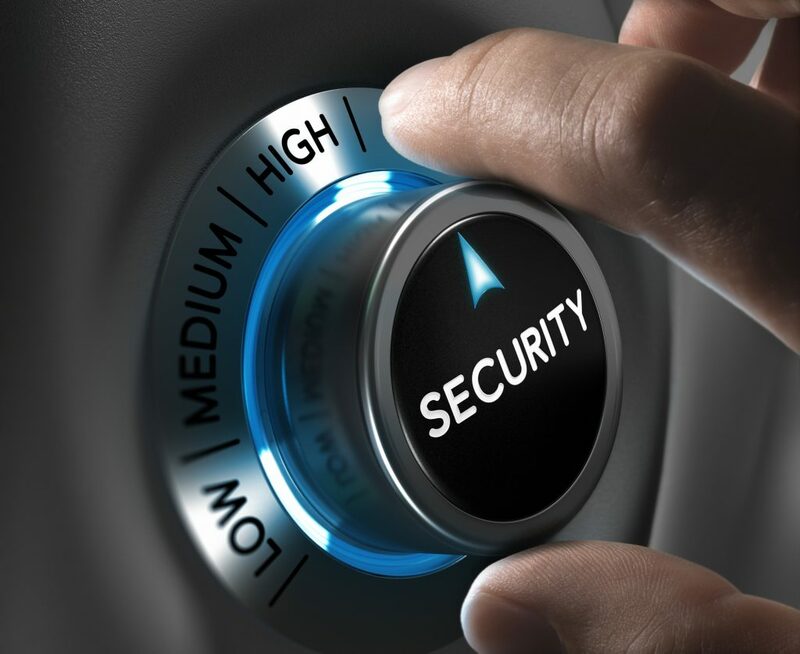 At Peace of Mind Technologies, we have experience converting outdated healthcare security systems into fully integrated ones for optimal protection. To make your facility safer for you and your patients, we will take all of your unique needs and challenges into consideration. Contact us today to learn more about the products and services that will give you peace of mind that your site is connected and protected.